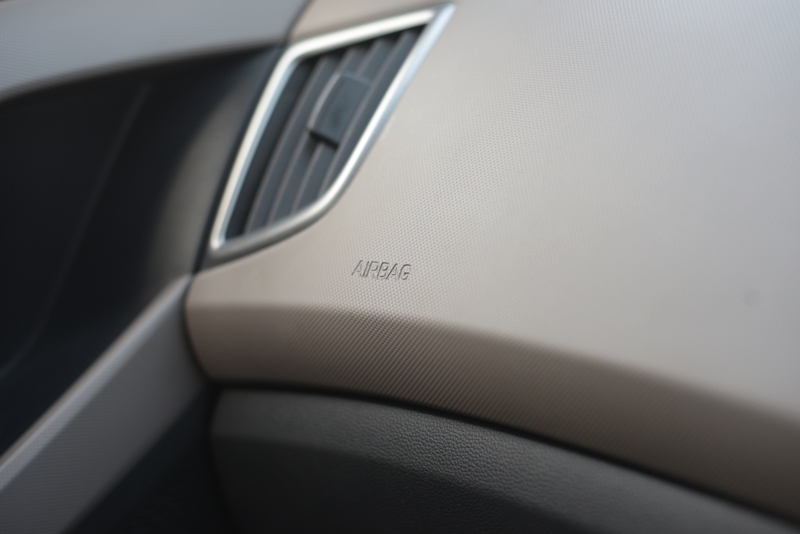 The base version of the Duster loses out on ABS or airbags, which is a misery, considering the Creta, although more expensive, has ABS standard on all trims. Where the Hyundai Creta really trumps the Duster is the option to spec it with a total of six airbags. The Duster at the max can manage two. There’s a clear difference between the Duster and the Creta here. You see the Duster is positioned as a cost-effective offering in European markets but the Creta isn’t exactly that. So while the Duster there can get away with less than perfect fit and finish, the Creta cannot. The positioning certainly changes when we talk about the Indian market, but sadly the fit and finish doesn’t. The Creta outscores the Duster by a huge margin, owing mainly to its better fit and finish, and of course, the premium interior. The base spec versions of both the Creta and the Duster are pretty scarce, but as you move upwards in the range, the Creta starts to offer more. For instance, apart from the above mentioned six airbags, you also get 17-inch wheels, a keyless entry and go system, leather upholstery, cornering lamps, etc. While there’s no beating the Duster AWD in terms of ride and handling, it’s the Creta that offers more performance. The top-spec 1.6-liter diesel engine makes 126 hp and 265 Nm of torque. That in comparison to the Duster’s 108 hp and 245 Nm is some gain. Also, the Creta is about a second quicker to 100 kmph (from standstill) than the Duster, as mentioned by reports. Hyundai has been in India longer than Renault, so it obviously has a wider range of dealer network. According to the company’s website there are 445 dealers and more than 1,100 service points across the country. Renault, in comparison is around the 200 mark. While this is not exactly a product’s plus point per se, but Hyundai is likely to be easier to reach. We’ll keep it simple, the verdict. Buy the Duster AWD for maximum versatility and driveability irrespective of the terrain you choose. 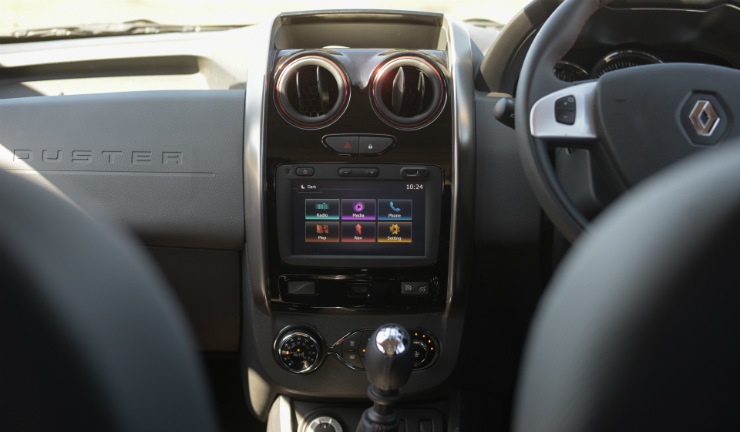 The Duster AMT also makes a lot of sense if you are on a budget. 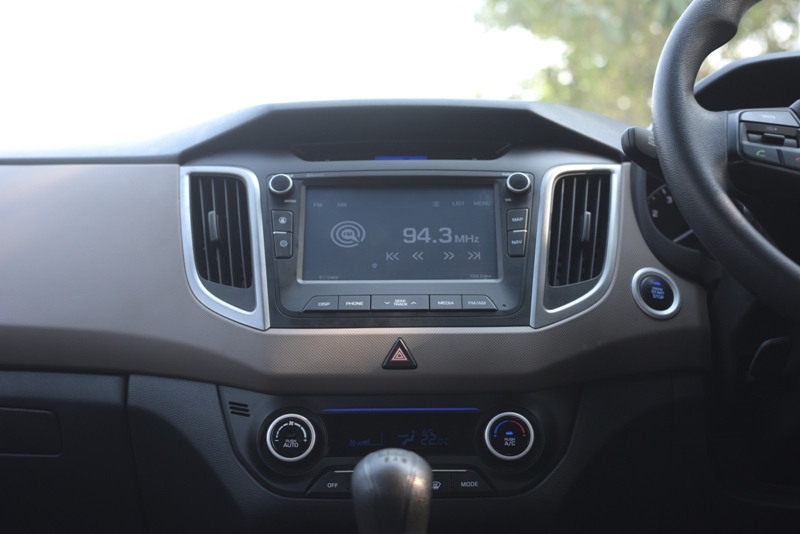 The Creta on the other hand offers a much better interior and certainly feels more upmarket. 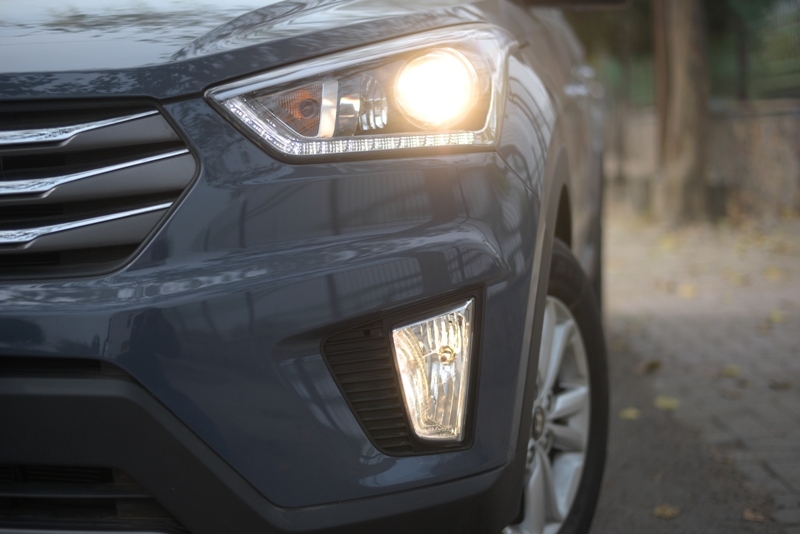 It’s not bad to drive — in fact it is a huge step upwards from most Hyundais. The brakes don’t feel great, but the engines are smooth and easy to work with. The gearbox has a distinct click to it (on the petrol that we tested) and slots in perfectly, much better than the unit on the Duster. But all said and done it’s the Duster AWD for driving fun, and the Creta for everything else.